This fine dining restaurant is located in Sector 63, Noida. Done up with elegant interiors and easy lighting, the ambience at the restaurant is relaxed and laidback. The menu encompasses Chinese and Asian delicacies that perfectly compliment the standard that the place has set for itself. Their ‘Steamed Prawn and Black Mushroom Dumplings’ are impressively filled with fresh prawn and heavily wrapped in a rice-flour. ‘Spiced Ginger-Honey Fish’ is a treat to the taste buds. For the main course, you can opt for ‘Sliced Lamb in Ginger Pepper Chilli Sauce’ or ‘Steamed Fish In Chilli Oyster Sauce’. Not up to the mark. 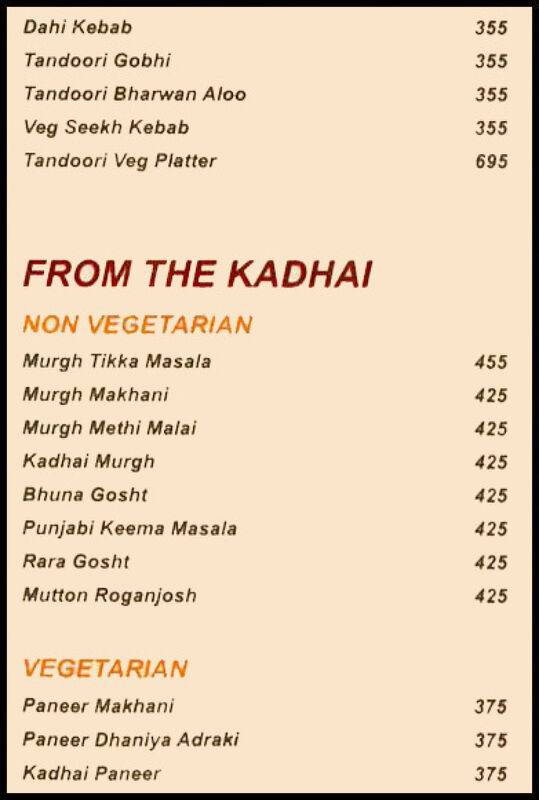 Non veg starters were good but Veg starters were not up to the mark. Cable TV were not working. Rest service was good. Went with my office mates for a team lunch. But were disappointed with the quality of food overall. The service also left a lot to be desired. Not coming back here! 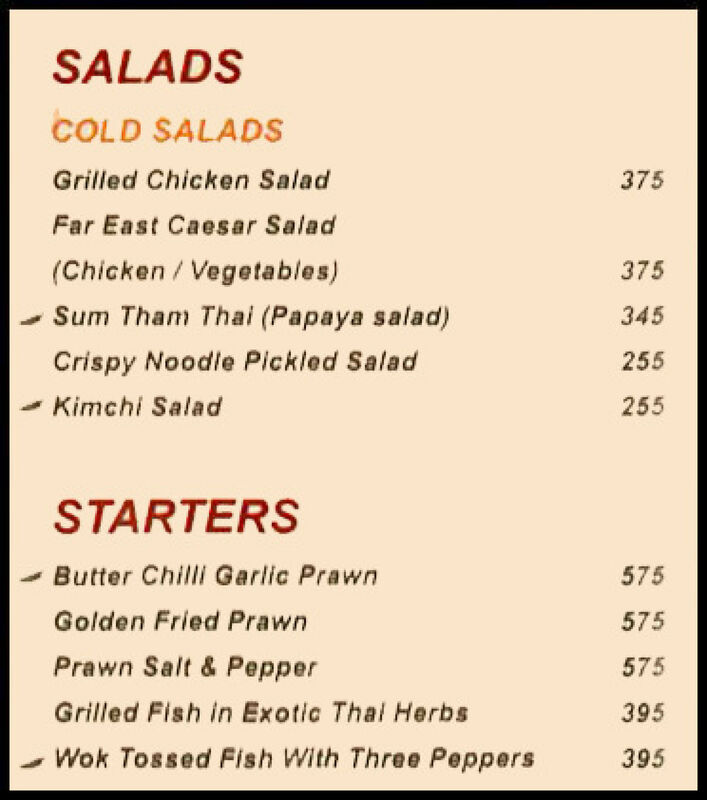 Asia Kitchen, A chain of Indian Chinese n Thai cuisine Restaurants !!! 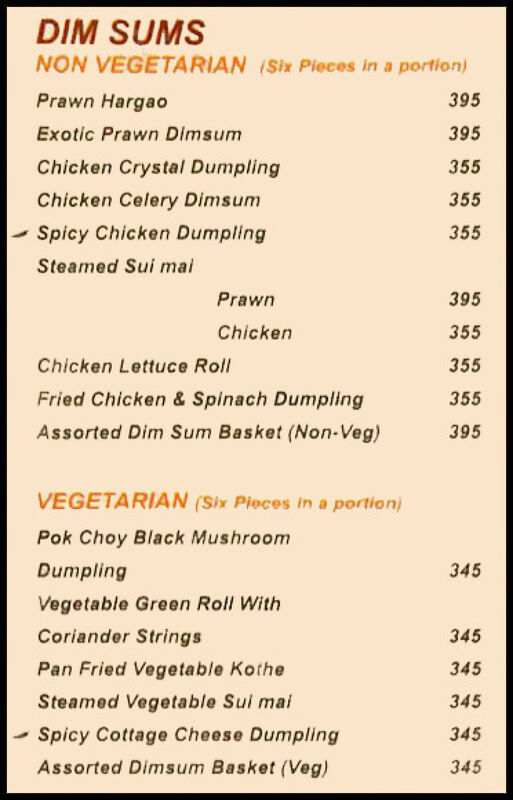 Be it birthday parties or a celebratory dinner, Chinese food always finds it’s way into the menu. Amongst the curries and kebabs, the presence of a Manchurian or honey chilly potato often stands out. Oriental food is so popular with the diners that several restaurants serving great aromatic Asian dishes has opened around the city. If you are a resident of Delhi NCR, you would know how much Asian food is loved by the city-dwellers. 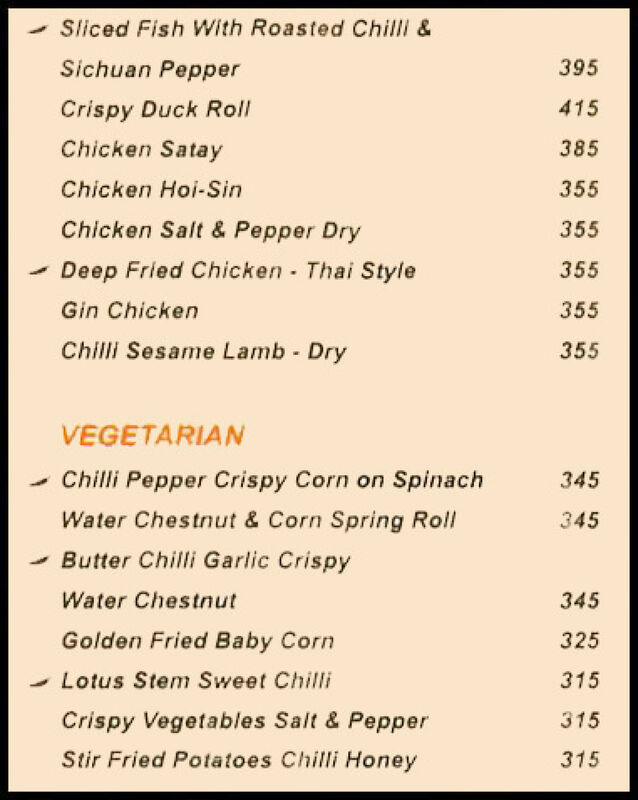 One could see an extensive array of Pan Asian food joints sprawled all across Delhi NCR, of every price range. ‘Asia Kitchen’ falls into the pocket-friendly bracket. The restaurant is one of the finest places in Noida to grab wholesome Asian food for reasonable prices. 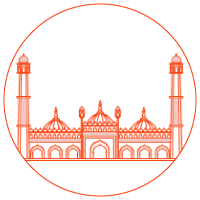 Feed in the location, H-1-A/33, Sector 63, Noida, to find Asia Kitchen. 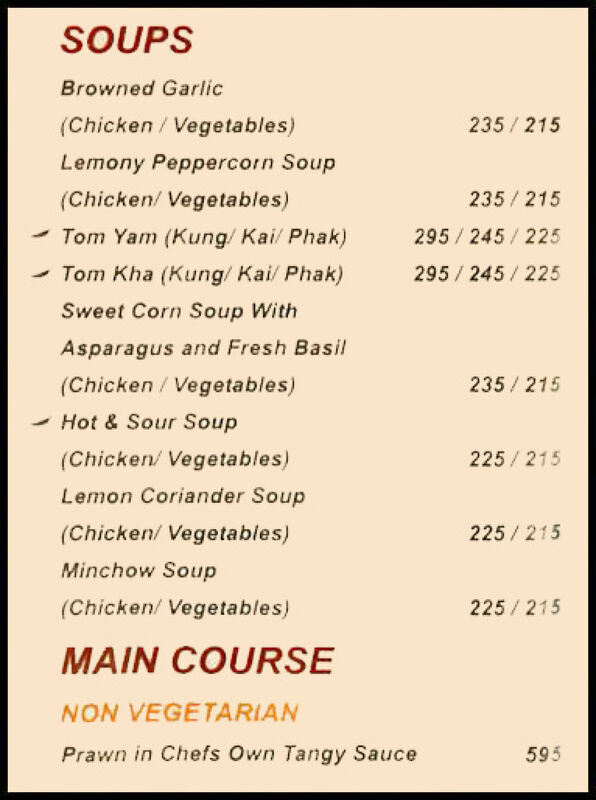 Menu is cleverly composed at Asia Kitchen to encompass a vast array of delicious dishes handpicked from Chinese and Thai cuisine. There will be a smattering of North Indian dishes as well to favor the conventional eaters so if you are a curry buff, you will be well satisfied. Moving onto the Pan Asian galore, there is so much to explore. The chef excites your palate with a plethora of appetizers. Nibble on, fried chicken & spinach dumpling, grilled fish in exotic Thai herbs, lotus stem sweet chilli, drums of heaven, pok choy black mushroom dumpling, golden fried prawn and butter chilli garlic crispy water chestnut. Fill up further on the mains, kai phad bai khapraw, exotic vegetables in sweet basil sauce, sliced lamb in ginger chilli pepper sauce, Thai red curry, stir fried Chinese greens, spiced ginger honey fish and chicken Chengdu. The bowl meals with a noodle/rice accompanied by a curry are ideal options for those in a hurry. Conclude the meal with something sweet such as, kesari phirni, date pancake rolls with ice cream, mocca rage, gulab jamun, lychees with ice cream, oriental delight and honey glazed flat noodles with sesame. Wash it down with a drink chosen off Asia Kitchen’s bar menu. Sprawled across two levels, the dining space of Asia Kitchen is simply and yet smartly furnished. Dark wooden chairs flanks sturdy dining tables covering the vast room. The only pop of color is added by the napkins. The décor is modern, old-fashioned and timeless. Being a pocket-friendly place, Asia Kitchen gets filled up quickly. Book a table ahead.